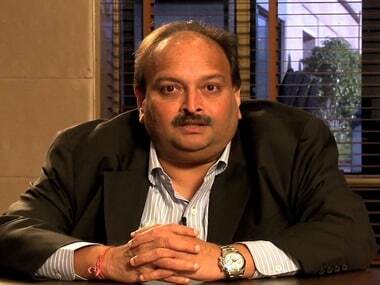 New Delhi: Fraud-hit Punjab National Bank (PNB) has invited applications for the empanelment of detective agencies. The lender now wants to hire detectives to locate its untraceable borrowers, as it looks to "significantly" supplement efforts to recover bad loans that surged to Rs 57,519 crore at the end of December 2017. In its efforts to recover NPAs, the PNB has also resorted to a name and shame campaign -- 'Mission Gandhigiri' -- wherein its staff hopes to name and shame defaulting borrowers to recover up to Rs 150 crore worth of bad loans every month. 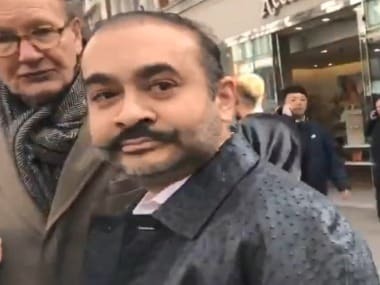 The Delhi-headquartered bank has been at the receiving end of the over Rs 13,000 crore fraud involving diamond merchants Nirav Modi and Mehul Choksi. 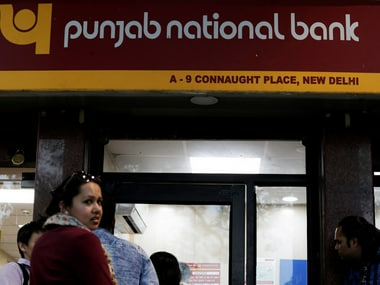 PNB on Wednesday invited applications to empanel detective agencies with an aim to "significantly supplement efforts of the field officials in recovering bank's dues in NPA accounts by utilising services of the detective agencies", it said. Interested parties have been asked to file applications and relevant documents by 5 May. All NPA accounts (sub-standard, doubtful and loss category would be allocated to detective agencies for gathering information required by the bank. Services of detectives will be hired to locate the borrower(s)/co-borrower(s)/guarantor(s)/ mortgagor(s), (in/outside India) including their legal heirs who are either untraceable or not available at the addresses given in bank's records. The selected agencies will have to ascertain the latest information about defaulters present address, occupation, business, income streams, details of their all assets, among other things. They will also have to find out details of bank accounts maintained by the defaulting borrower/guarantor, including their legal heirs. Agencies will be given a maximum 60 days for submission of report, which may be extended to 90 days in emergent circumstances keeping in view complexity of the case. PNB, which is the country's second largest state-run lender after SBI, had gross non-performing assets (NPAs) of Rs 57,519 crore or 12.11 percent of gross advances as of December 2017.